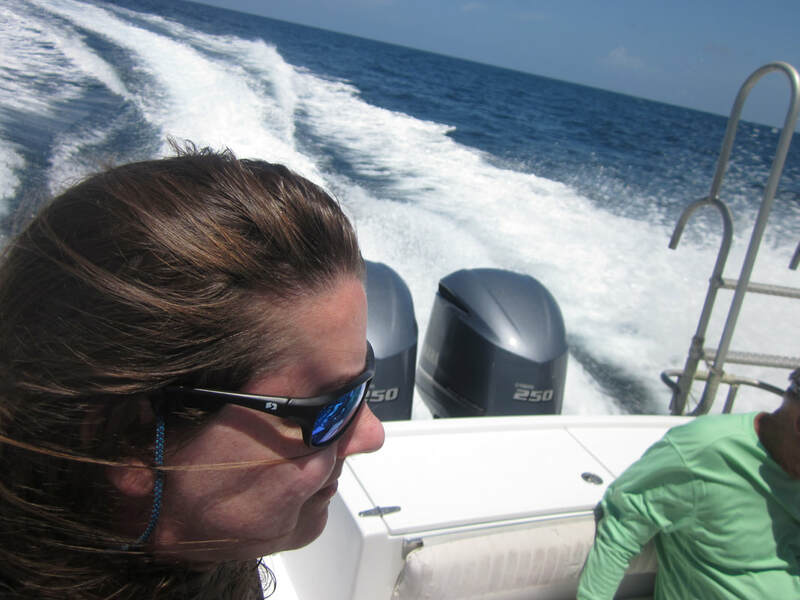 Shark Team One Wears Rheos Shades! 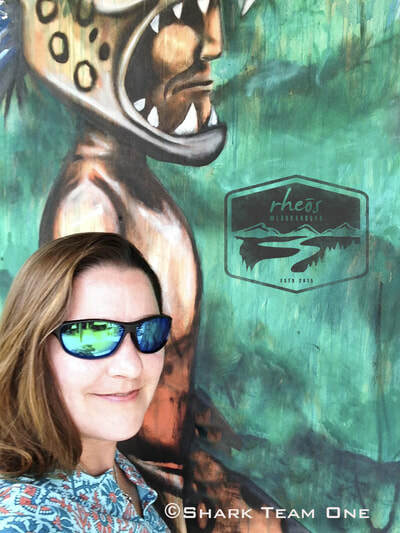 Check out our Rheos Ambassador page and if you purchase a pair of awesome UV protecting, floating, polarized shades through our link below, Rheos will donate 10% of the proceeds! YOU also will get 10% off! You can't beat a deal like that! We're proud to be Rheos Ambassadors! 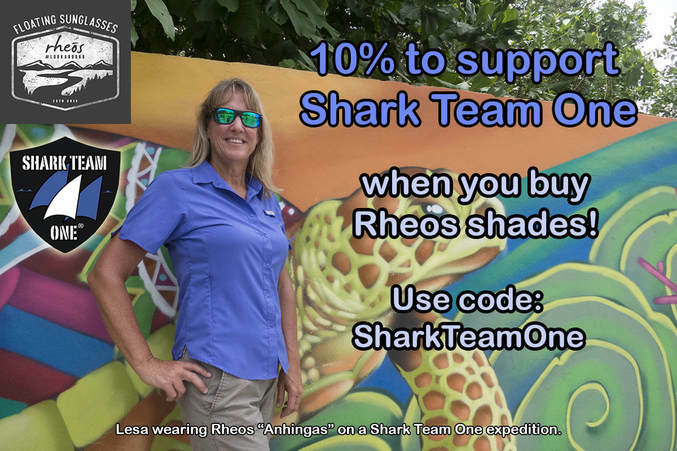 Also follow our recently announced campaign in partnership with Rheos Gear called "Shades for Sharks"! Every pair of shades purchased with our code will help save real sharks! CLICK HERE TO GET YOUR SHADES! ​every time we take citizen science divers out with us to help conserve and study sharks around the world! When we learned that Rheos shades are polarized and float we were all in! That's exactly what we need while out on the water every day with the sharks! We are thrilled to team up with Rheos Gear for our upcoming conservation expedition to Isla Mujeres, Mexico! 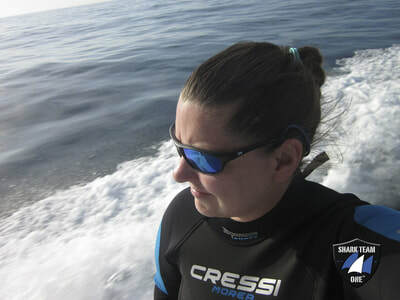 We will be stoked to use our polarized shades to easily spot the whale sharks through the water before we dive. 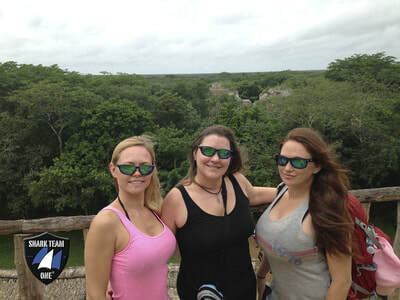 The sun on the Yucatán Peninsula can be brutal in the summer so we're really excited about their 100% UV protection as well! Did you know that 100's of whale sharks can aggregate off the Yucatán in the summer months? Whale sharks can grow near to 45 feet long, have mouths up to 5 feet wide and may live to be around 70 to 100 years old! Even though we know a lot of interesting things about whale sharks, not much is known about where they have pups, where they travel during the rest of the year and other facts, that's why it's so important we get out on the water to study these amazing animals! Whale sharks have been virtually wiped out by overfishing and are considered endangered by the IUCN Red List of Threatened Species. 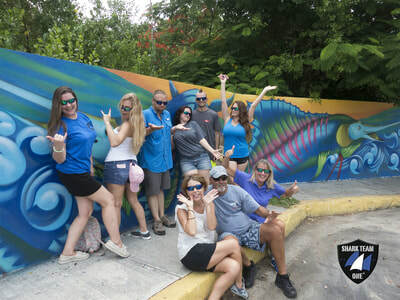 That's another reason we'll be on the Whale Shark Conservation Expedition, striving to bring attention to the plight of this awesome and endangered shark! Follow us in our Rheos while on expedition and afterward to read about our adventures! We'll be using Rheos Gear hashtag #lookaround and Shark Team One hashtags #ExpeditionDestiny and #ShadesforSharks on social media. 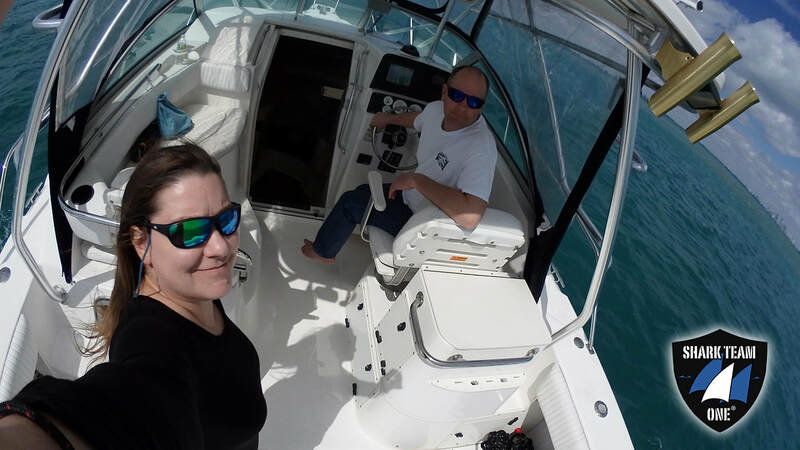 We can't thank the awesome folks at Rheos Gear enough for our expedition sunglasses and their support of our work helping to save endangered sharks!